Last month Amazon and BMW announced a partnership that puts Alexa-enabled voice navigation and assistance right in new BMWs—but you don’t need to wait until 2018 and buy a new premium ride to enjoy the same experience right now. 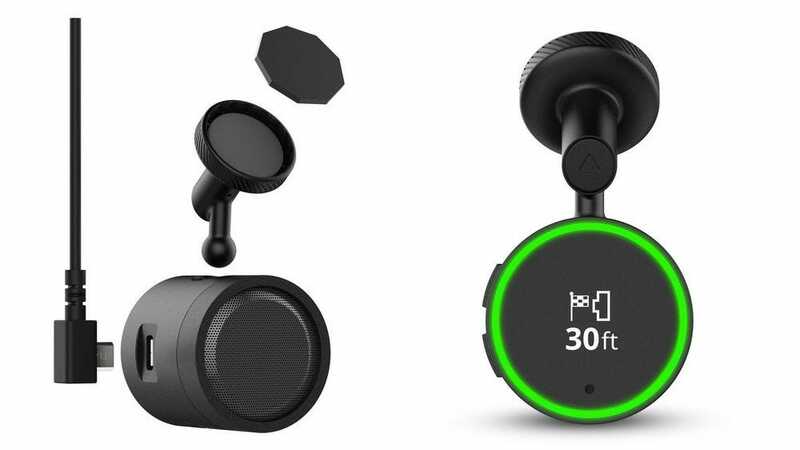 While BMW might be the first automaker to directly incorporate Alexa into their cars, you can beat them to the punch with the Garmin Speak—a $150 device that combines Alexa and Garmin navigation in a mini Echo-Dot-like form factor. What do we like about it? 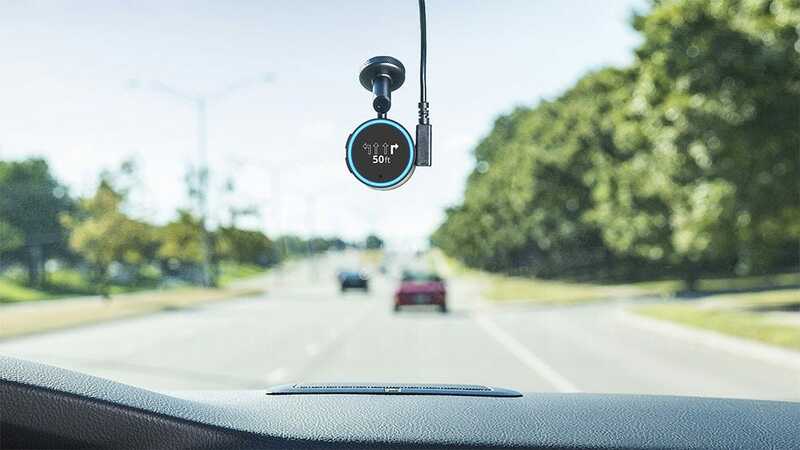 If you’ve already invested heavily in the Amazon/Alexa ecosystem it’s a great way to get easy Alexa access in your car without messing around with a clunky solution like mounting an Echo Dot to your dash board and fussing with extra configuration steps. Further, not only do you get the Alexa experience for things like music playback but you also have access to the same smart home commands you have at home—which means when you pull in the driveway you can tell Alexa to turn on your smart home lights or adjust the thermostat before you even get out of the car. What are we not so impressed by? $150 seems a little steep when you consider that a more traditional GPS unit from Garmin with an actual full size screen costs about the same amount. 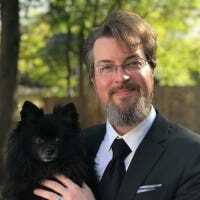 Further, the whole setup relies entirely on a Bluetooth connection to your phone and your phone’s data plan. If you’re already relying on your phone that heavily anyway, why not just mount the phone instead and use it as your navigation solution? In addition the included charger takes up a whole 12v power port in your car but doesn’t have USB charging pass through. Either you have to sacrifice the port or buy your own quality charger plus the expense of a long USB charging cable for the Garmin. Unless you’re seriously invested in the Alexa system and need that sweet, sweet, Alexa integration in your ride, you should probably consider holding off to see what future refinements are in the pipeline for Alexa/automotive integration solutions.